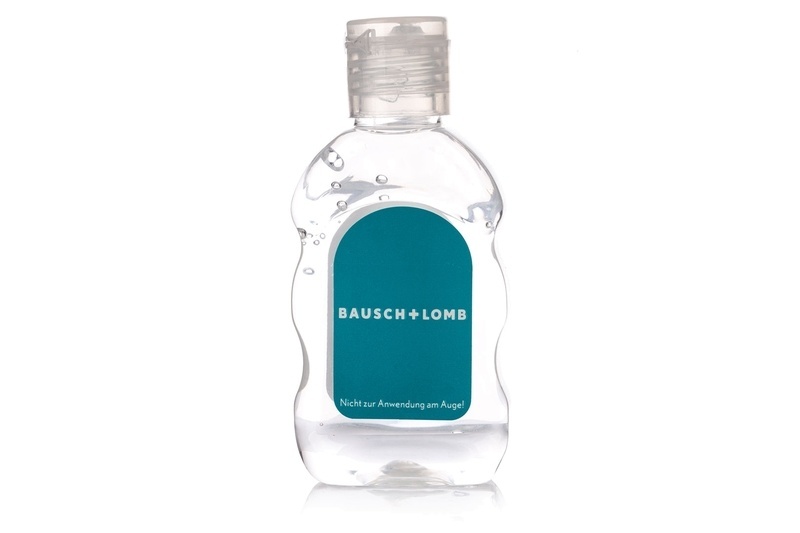 Bausch & Lomb 50 ml antibacterial gel in a practical pack protects and disinfects the hands. It is an ideal accessory for personal hygiene, perfect for travelling, public toilets, before meals or for everyday situations when water and soap are not available. It destroys 99,9 % of bacteria and viruses without using water and keeps the skin moist and hydrated. Instructions of Use: Apply a drop of gel into the hands, rub it until hands are dry and gel is absorbed. Do not rinse.